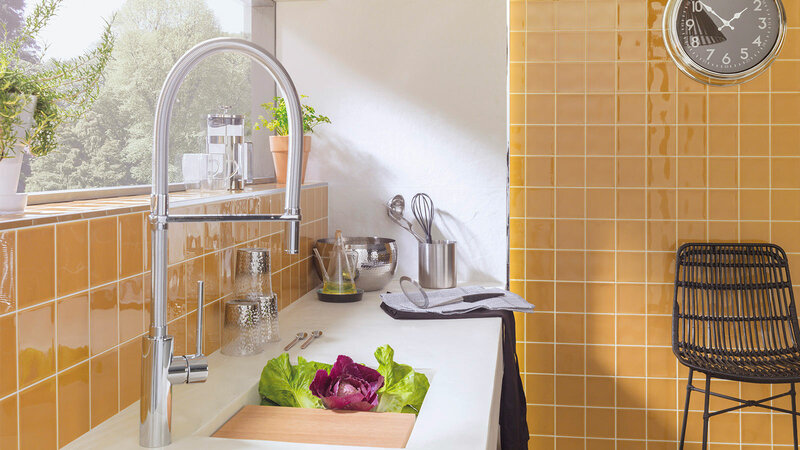 L’Antic Colonial has recently launched a new mosaic collection which stands out because of its glossy finish, a brushed texture and its large bezel. 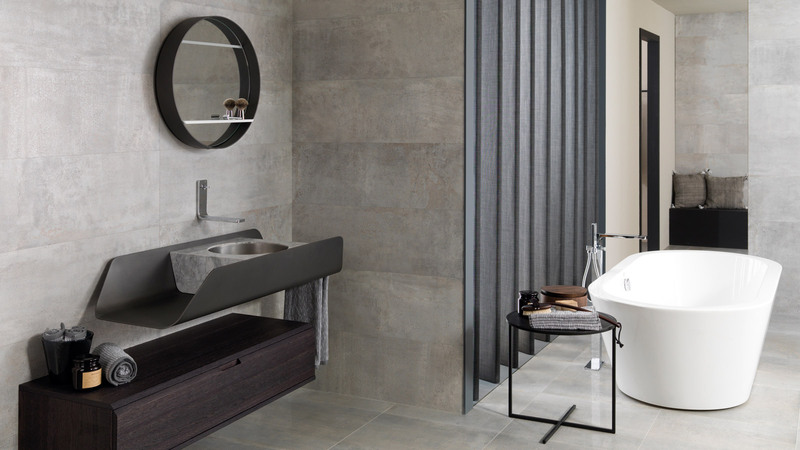 Hill is the new design by the firm which belongs to the Porcelanosa Grupo which, banks on a its large bezel greatly, which has a greater depth on its tiles, thus providing this product with a very strong character. Traditionally speaking, mosaics are designed as wall tiles which consist of small tiles. 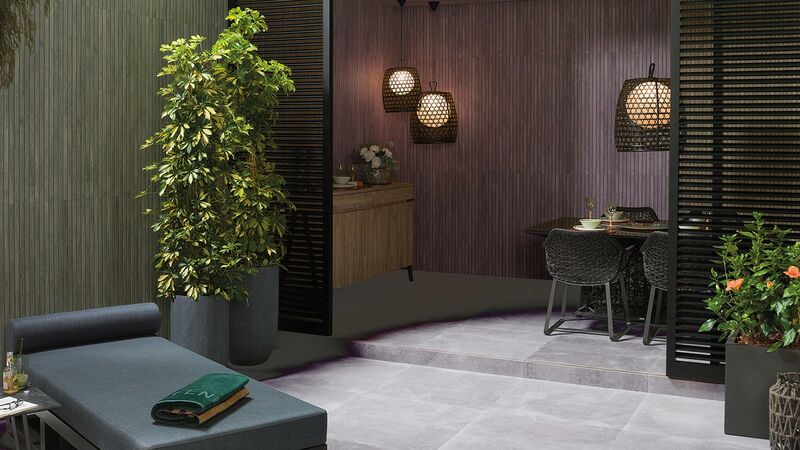 With Hill, the tiles have a 19.7cmx19.7cm squared format, which allows for symmetric compositions to be created. As well as that, its thickness varies between 1.6cm and 3.5 due to the original design of its edges. These types of compositions enrich the space in which it is used, being used commonly as a means of breaking up the monotony of the interior design and therefore creating a point of emphasis. 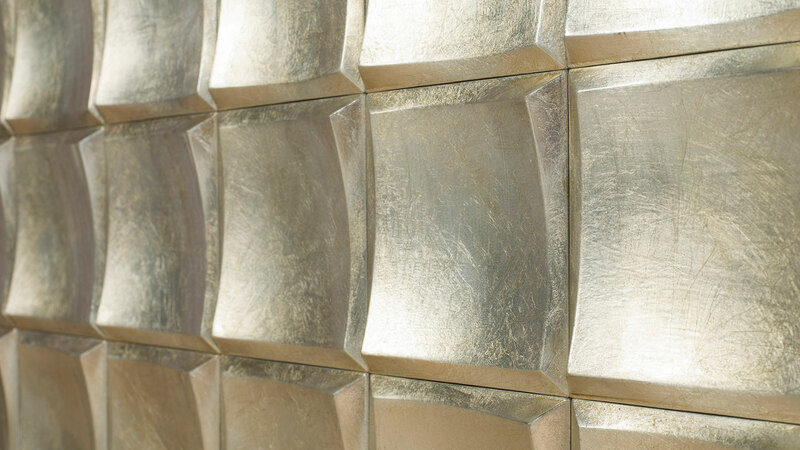 The Hill collection comes in two finishes: Gold y Silver; both capable of providing a different touch to any atmosphere. A gloss finish, golden or silvery, are enhanced with warm or indirect lighting because of the subtle shading in its reliefs. The mosaics are done through a mixture of marble and concrete particles, which results in a piece with the maximum strength from Hill by L’Antic Colonial. It is a new wall tile design. 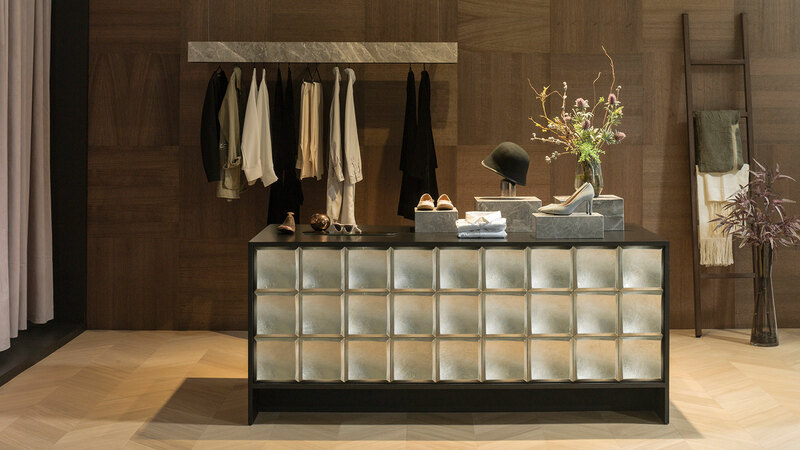 A different way of providing decoration to any type of room, thanks to its enamelled finish.